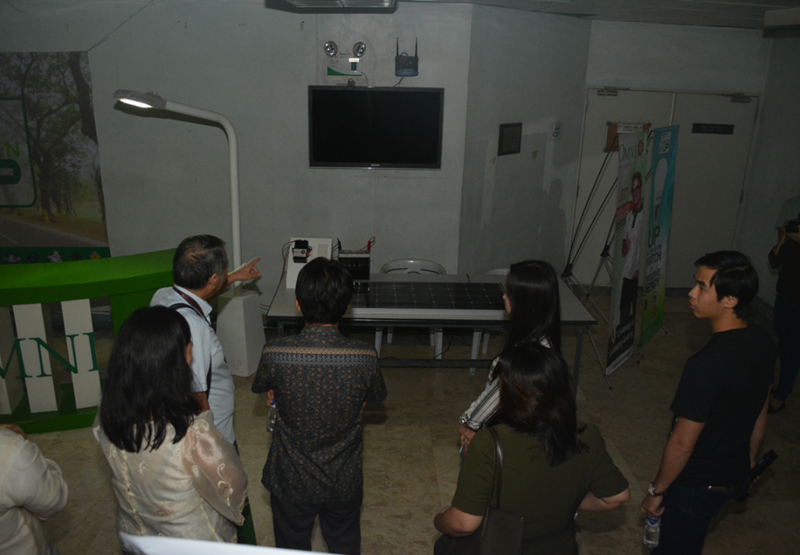 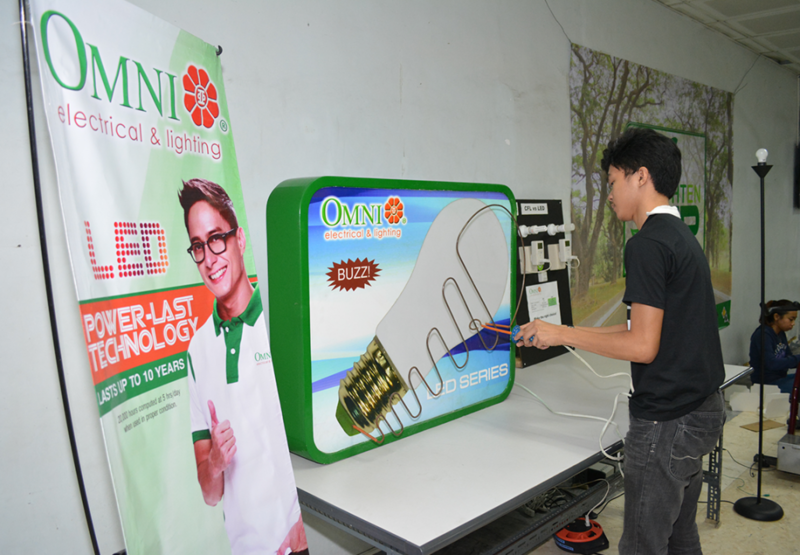 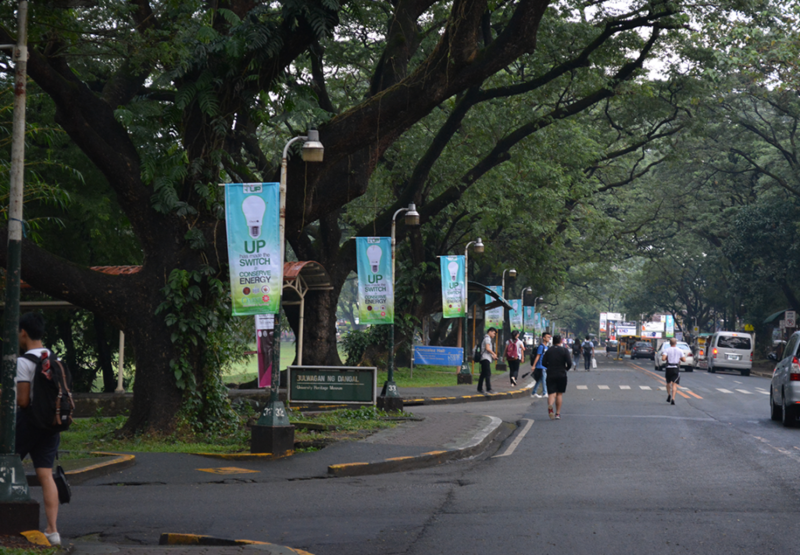 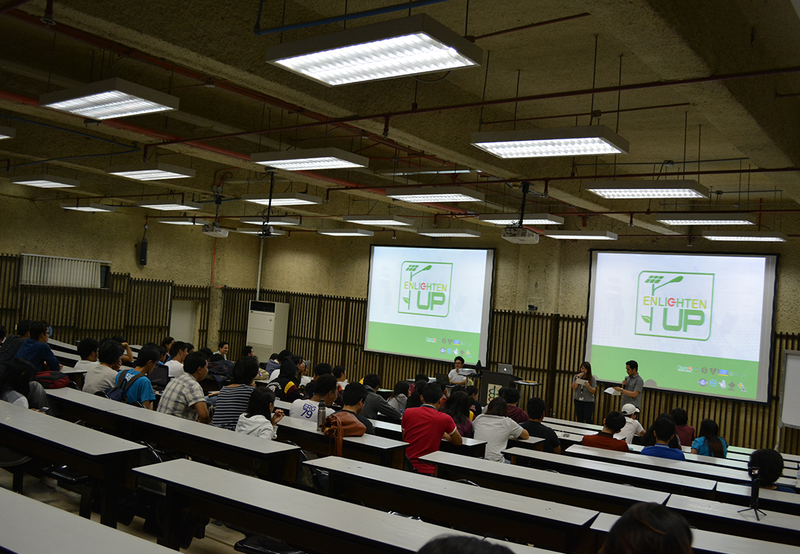 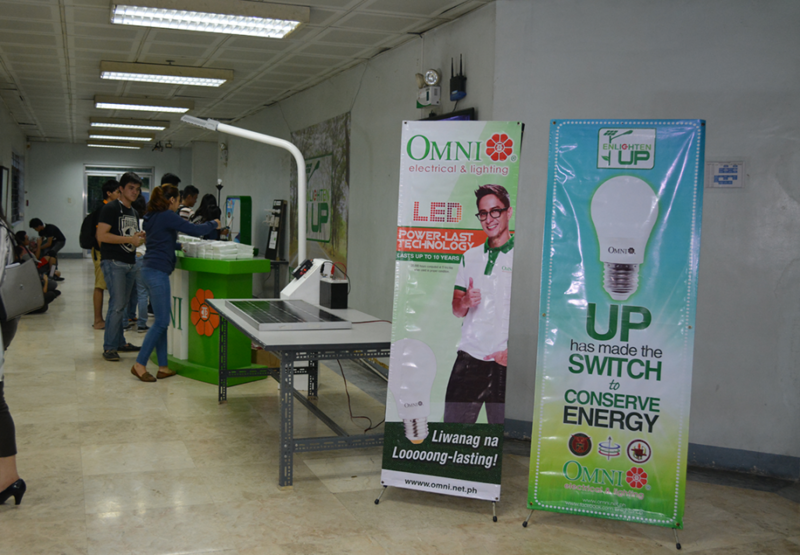 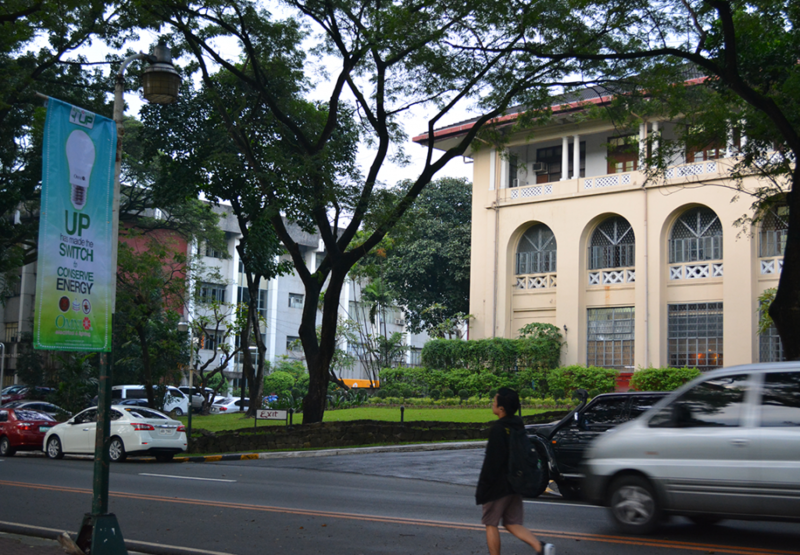 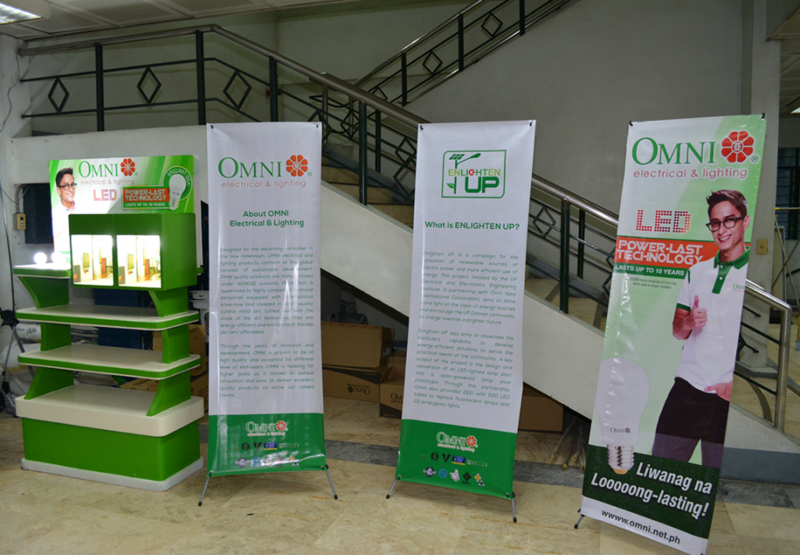 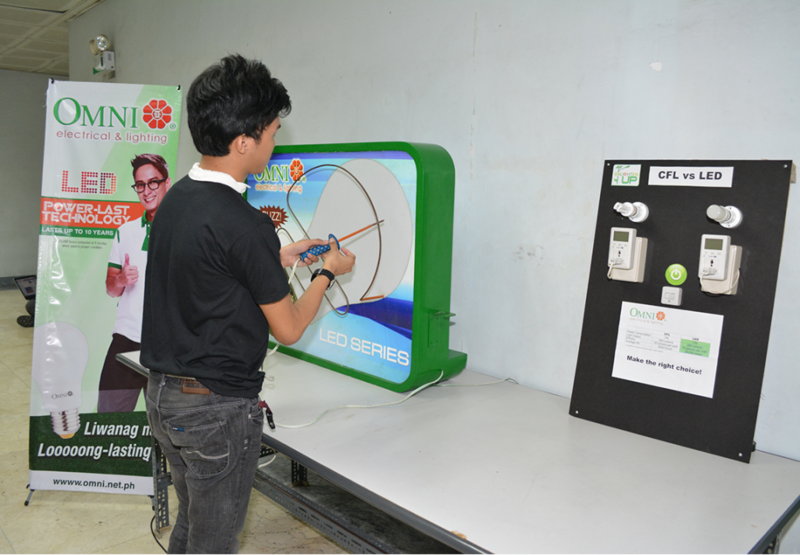 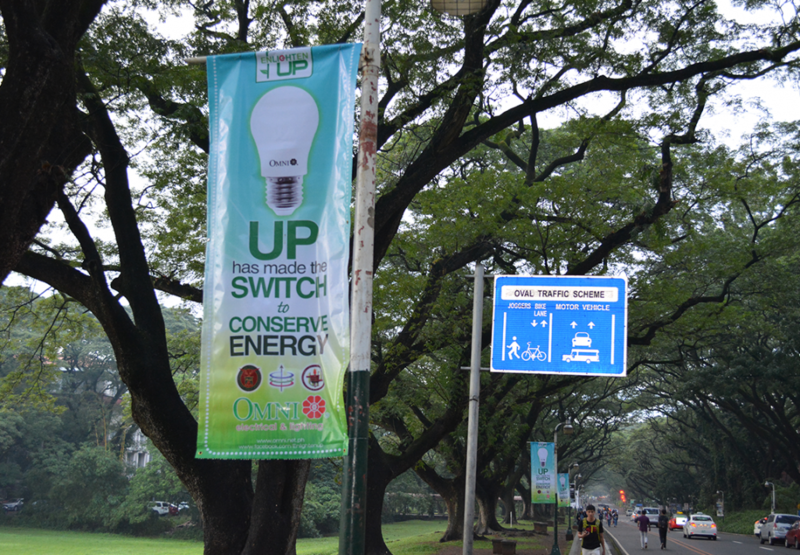 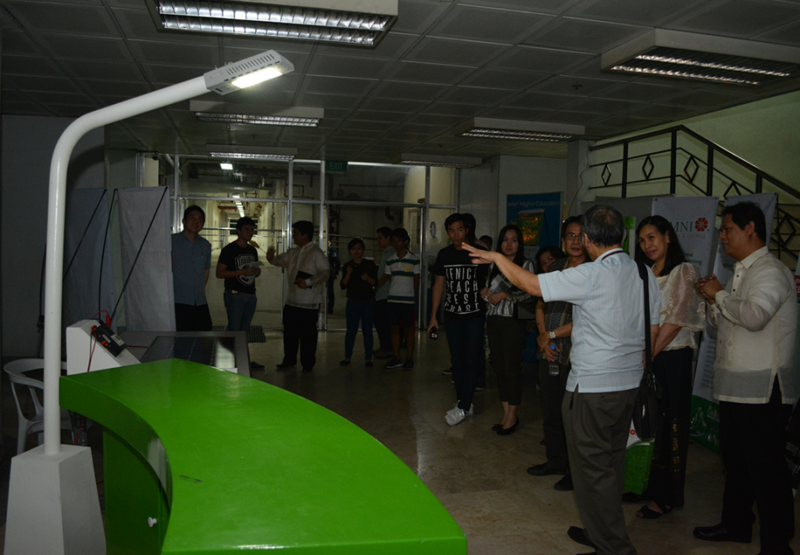 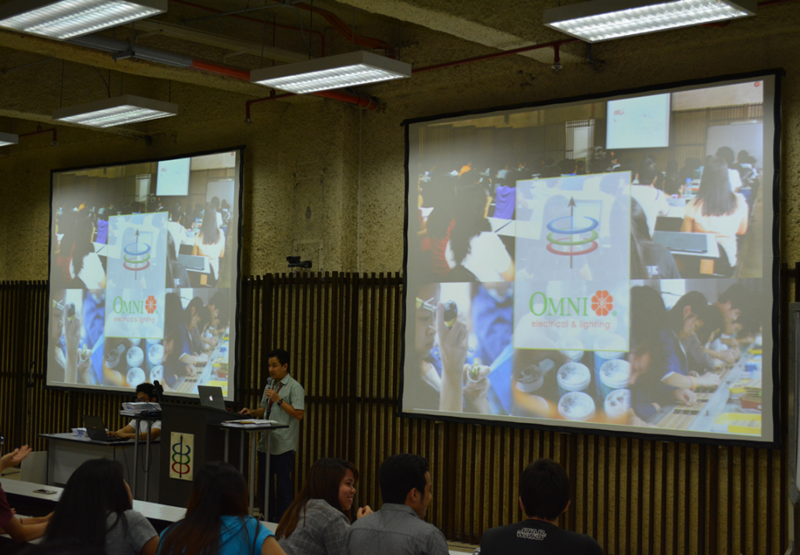 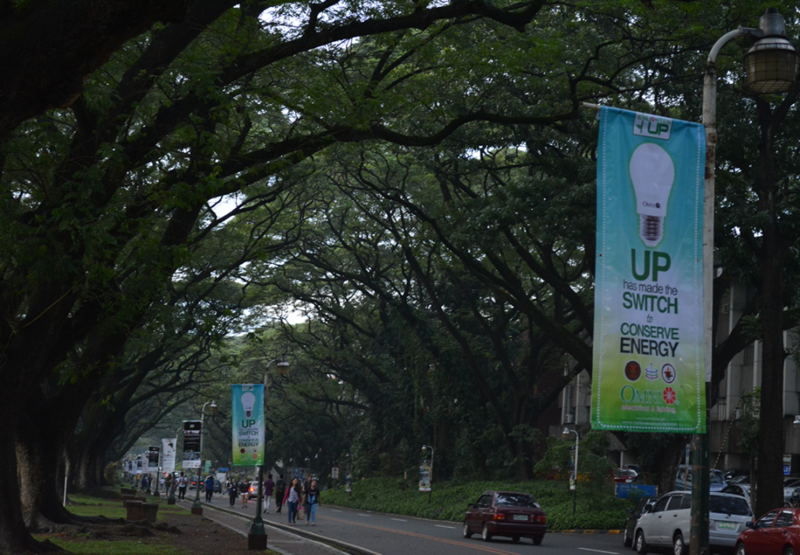 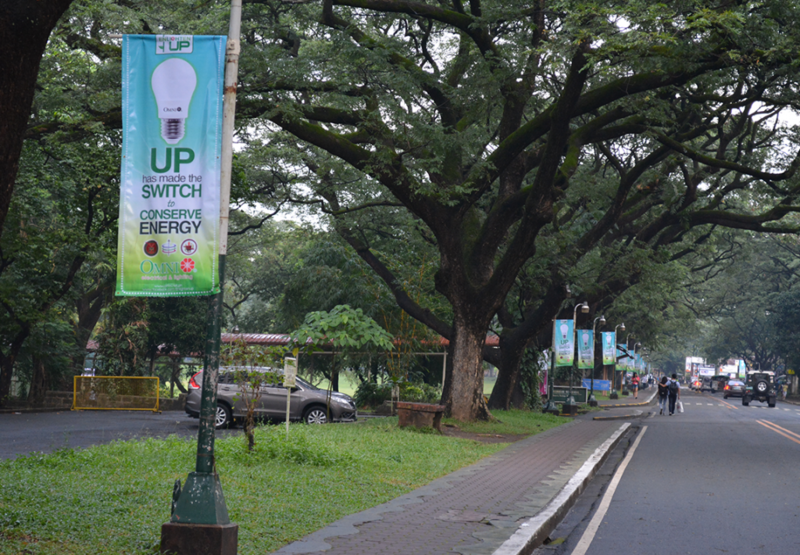 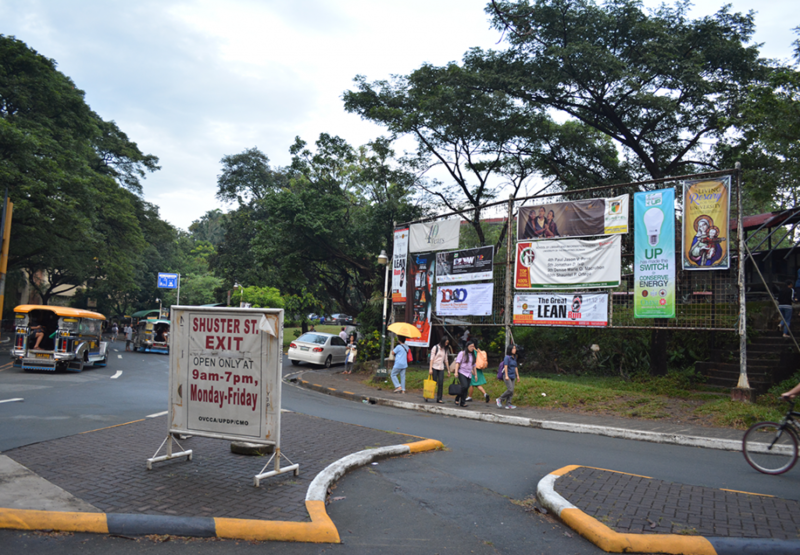 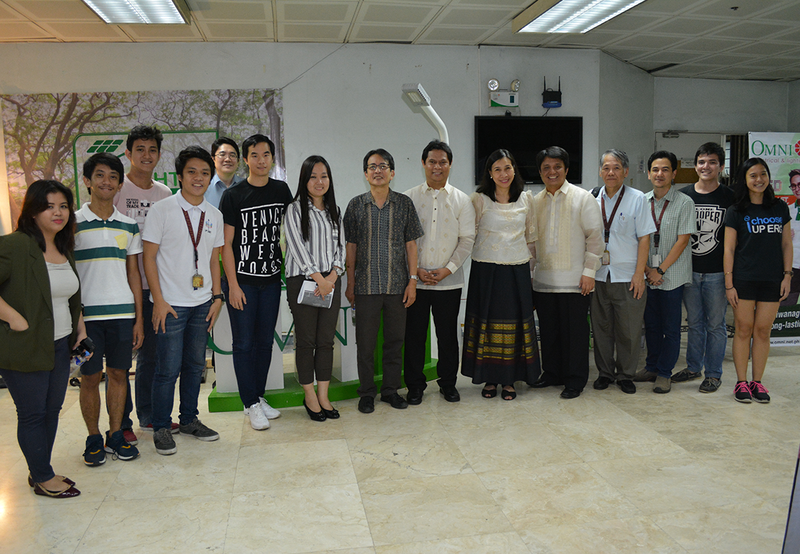 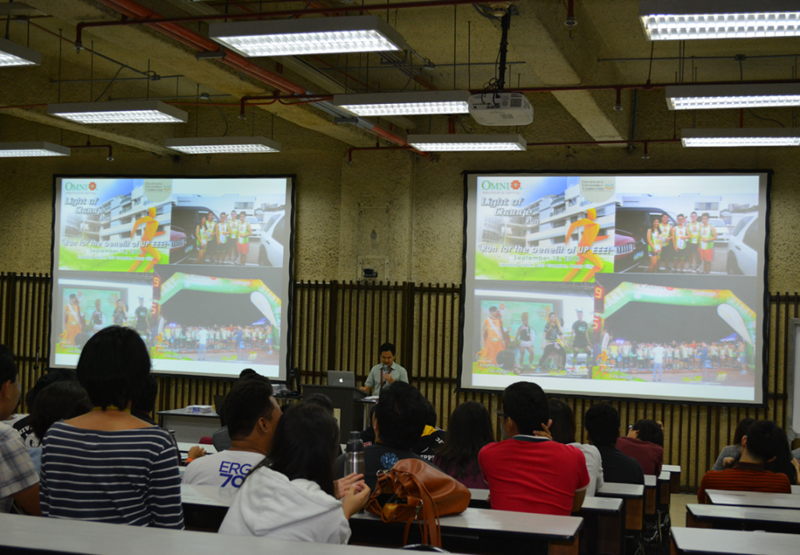 Last November 2016 Omni Electrical and Lighting formally launched the partnership with UP-Diliman Electrical and Electronics Engineering Institute (EEEI) to create a campaign with the common goal of promoting more efficient use of energy in the community. 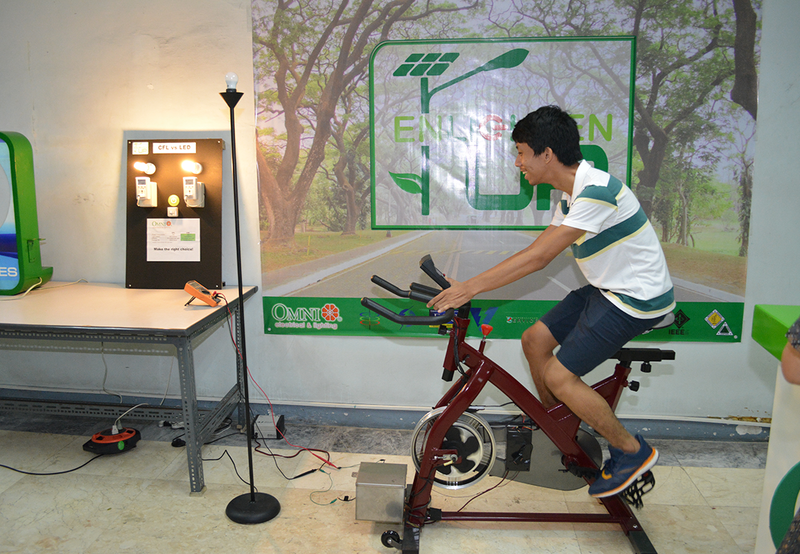 Enlighten-UP set sights with the competence of the student body and faculty to develop energy-efficient solutions to serve the practical needs of the UP Diliman-EEEI society. 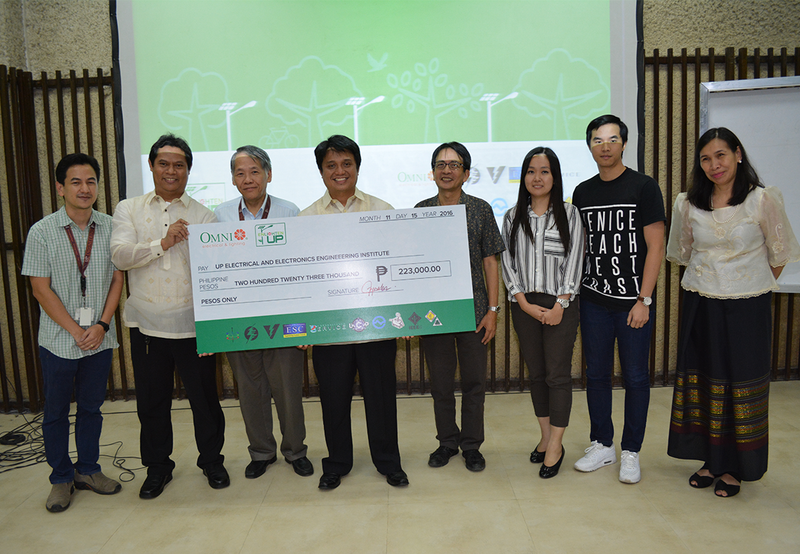 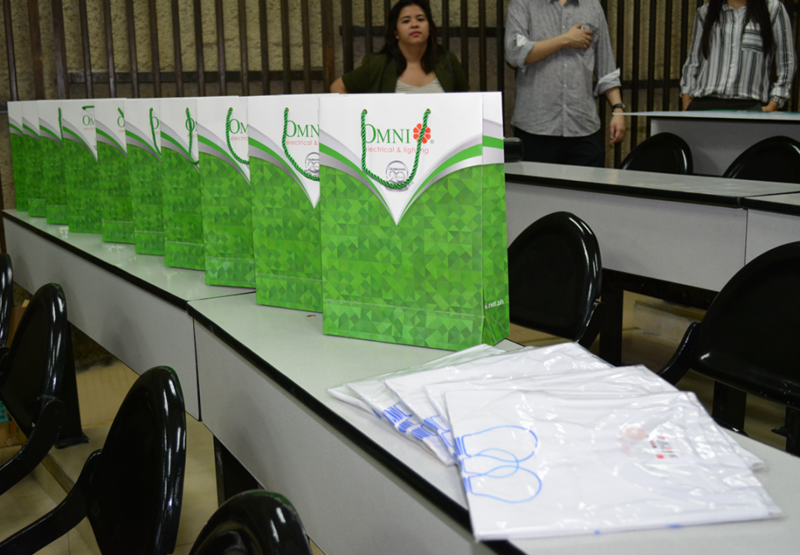 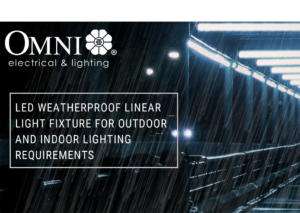 The main output of the project is to design and develop a LED- Lighted Lamp post into a solar- powered lamp post prototype, which was made possible through the partnership and support of Omni Electrical and Lighting. 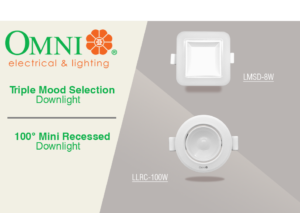 The existing lights of the college were also replaced with LED alternative to help them save significantly on electricity.